JUST INN combines artistic design and convenience into one place. We treasure every guest as our friend and build a hub of interaction for our friends all over the world. JUST INN is your home away from home. 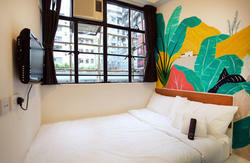 Centrally Located at Tsim Sha Tsui, JUST INN is a 1-minute walk from Tsim Sha Tsui MTR station. Hong Kong International Airport is a 45-minute train ride from JUST INN. 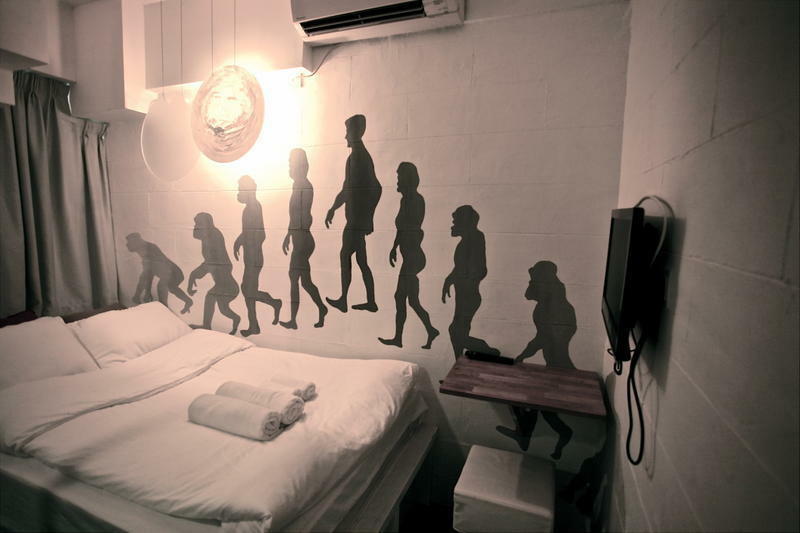 All rooms are non-smoking, come with air-conditioning, flat-screen TV and free Wi-Fi. En suite bathrooms come with shower facilities and towels. 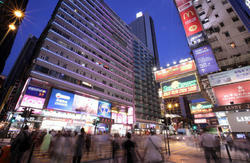 The world renowned Victoria Harbour, Avenue of stars, Hong Kong Cultural Centre, Art Museum, Harbour City......all the attractions are just steps away with a 5-minute walk. Staffs are happy to provide information on local attractions, shopping, nice food and art & design. Hope you enjoy your stay in JUST INN and have a memorable journey! 5.Walk along Lock Road and our entrance is beside the 7-eleven convenient store. 4.Walk along Lock Road and our entrance is beside the 7-eleven convenient store.